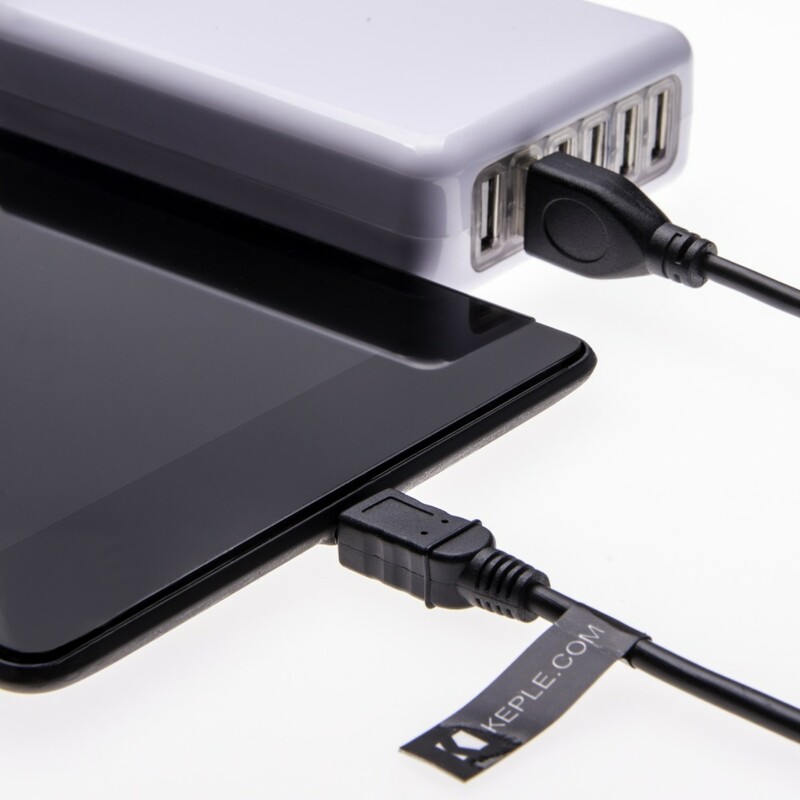 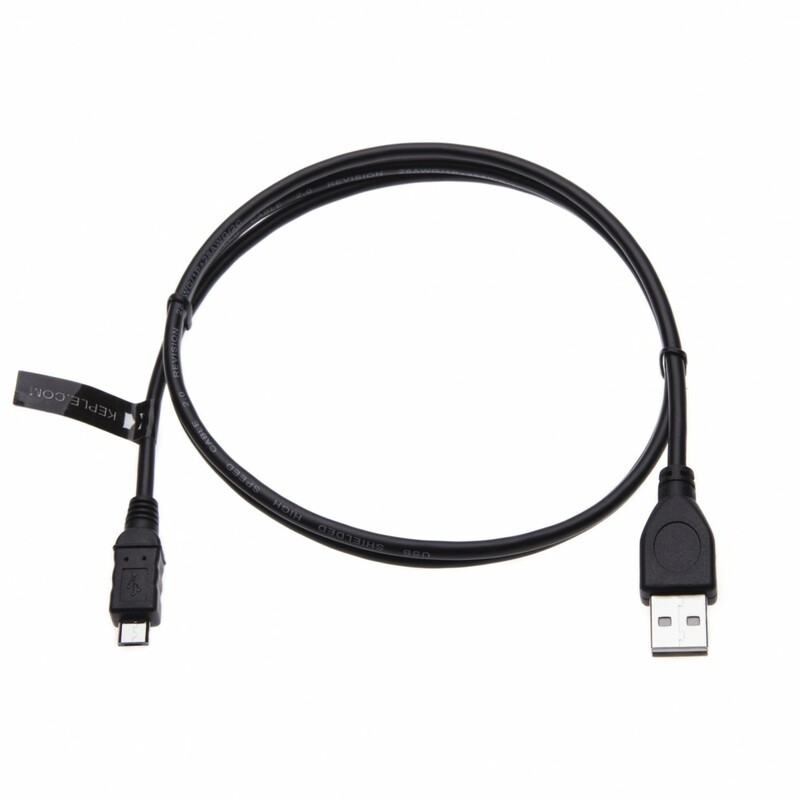 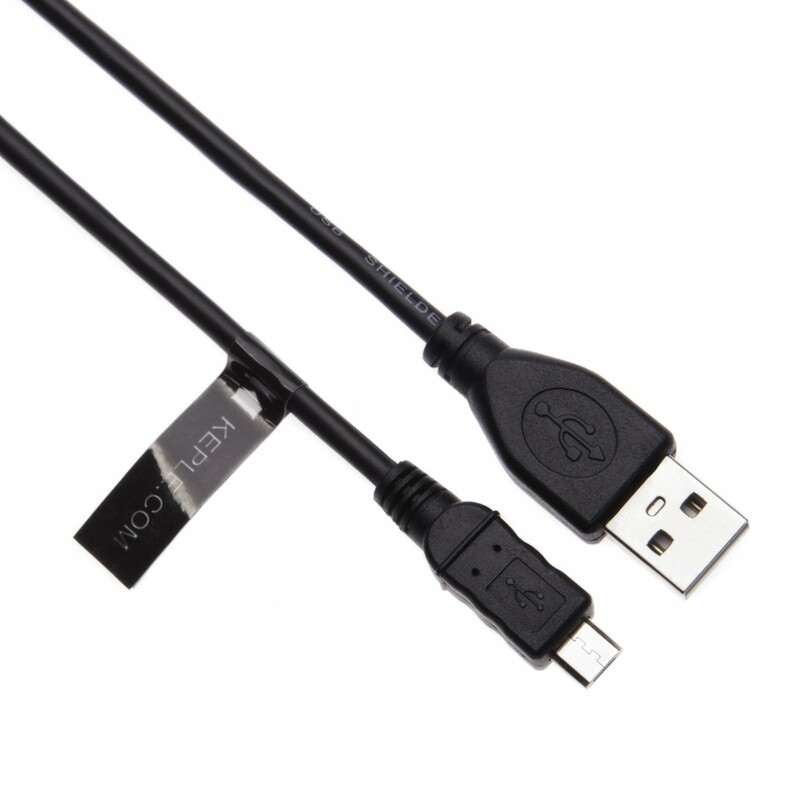 Connect your tablet with this USB cable lead to your computer to charge or transfer data. 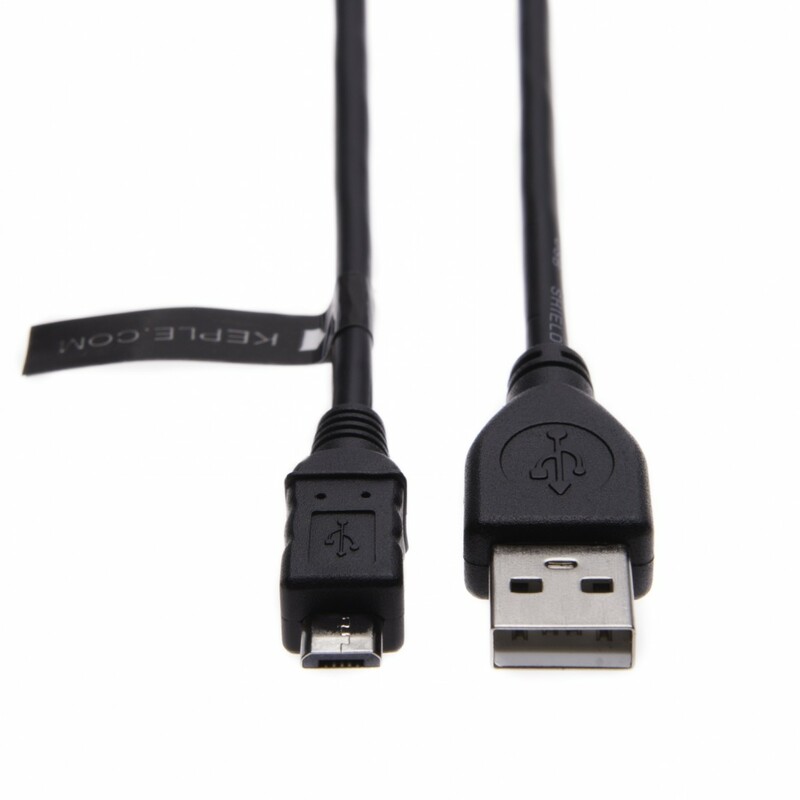 This cable features a standard Type-A USB connector on one end and a Micro Type-B connector on the other. This means that you can plug the Type-A connector in to your computer, then plug the Micro Type-B connector in to a device with a Micro Type-B port like tablets, cameras and mobile phones.